The Homer Rhode Double Overhand Loop Knot is a great variation on the basic Homer Rhode Loop Knot. This knot adds one more tightening point in the knot to keep it from slipping out. 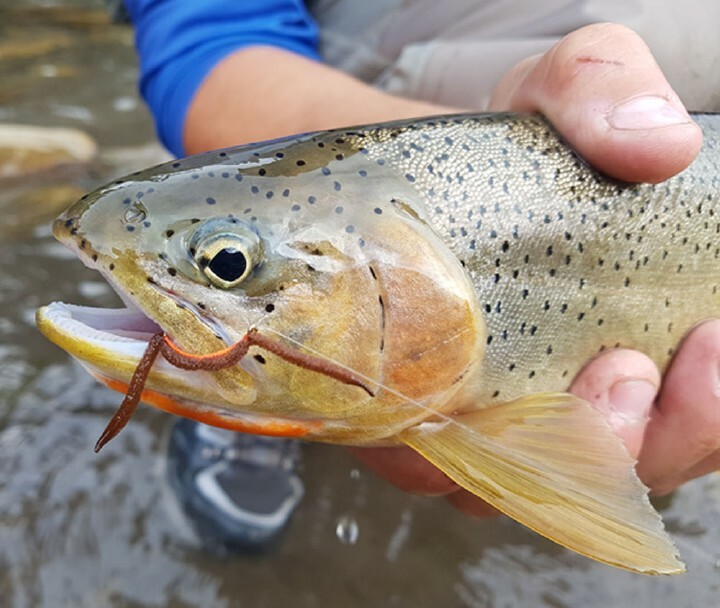 A good solid loop knot is invaluable when fishing streamers and saltwater flies and you need them to have the best action possible. 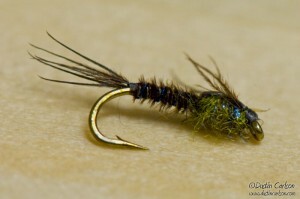 A traditional clinch-type knot will restrict fly movement, where a loop will allow it to perform at its best. 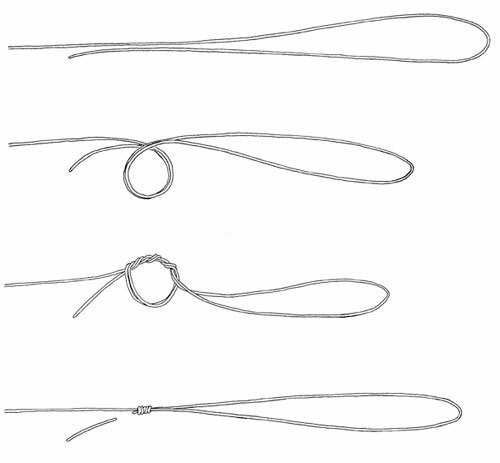 Before threading the line through the eye of the hook, tie a double overhand knot and slowly tighten it (but not all the way). Often times the know will flip into a figure-eight on its own. If it doesn’t, you may need to encourage it to do so. Now take the line through the eye of the hook and back through the figure-eight as shown. Slowly tighten the figure-eight now and slide it down so that it is up against the eye of the hook. Tie a single overhand around the main line with the tag end. Snug it fairly tight. 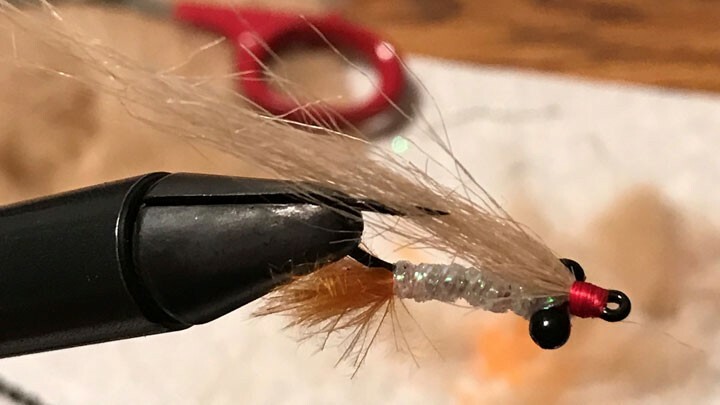 Simply hold the fly and pull the main line and the two knots will slide together and tighten, while leaving a nice loop between the knot and the fly.